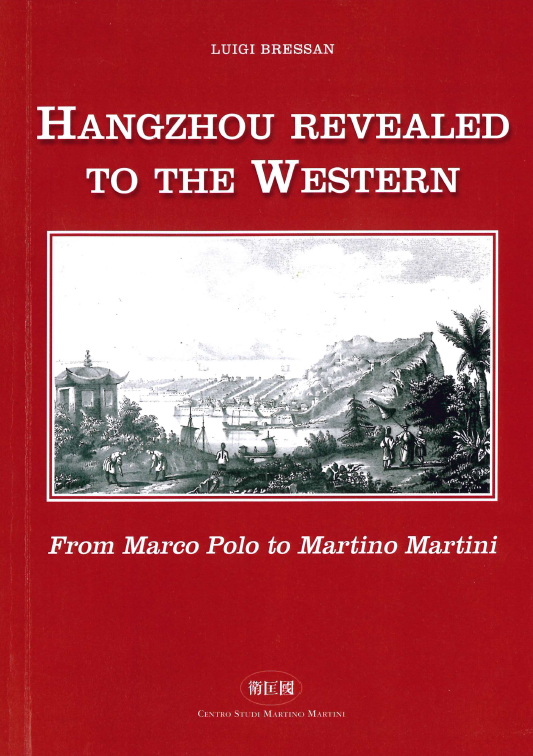 HANGZHOU REVEALED TO THE WEST. This booklet by Luigi Bressan (former bishop of Trento) has not been published in Italian. The Chinese publication, with annotated translation and several pictures in color, was sponsored by the Italian Culture Office of the Consulate General of Italy in Shanghai. 170 p. (small format), 20 RMB, ISBN 978-7-5486-0033-6 .